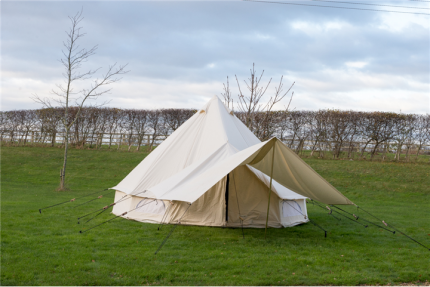 Looking to extend your Kokoon Bell tent? 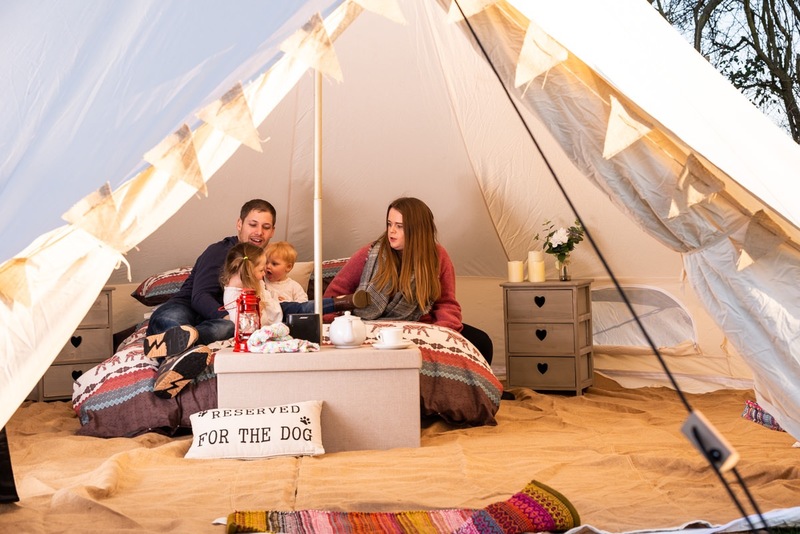 The canvas awning is the perfect solution. Made with 350GSM waterproof and rotproof canvas and comes complete with metal pole and pegs. It is 3.6M X 2.4M in size and weighs only 9kg in total. Packs neatly away into its canvas bag (included).